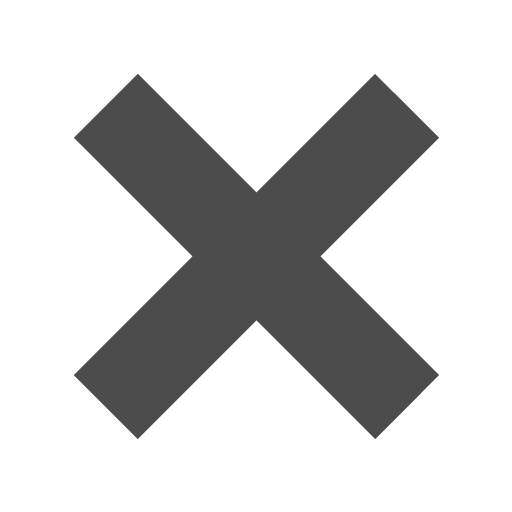 Purple_4bar_A1_Envelopes_-_3_58_x_5_18 is rated 5.0 out of 5 by 3. Rated 5 out of 5 by Brown from Just what I was looking for. I ordered envelopes to use for lottery ticket favors. They were perfect. Also they were shipped immediately after placing my order. I was very pleased with the quality. 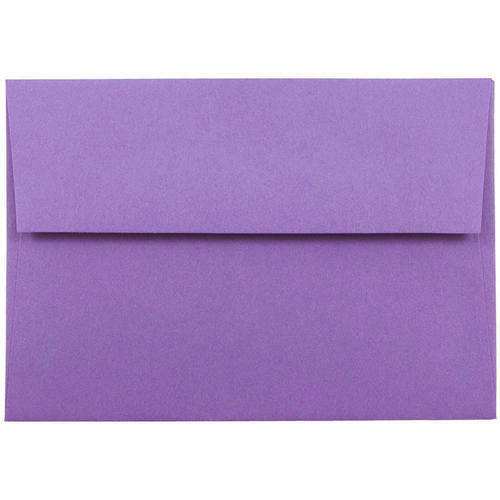 The assortment of these purple shaded envelopes will leave you with a big decision on your next party invite. But any decision is a good decision! Are orchids your favorite flower? Violets? Wisteria? (Honestly, had to look that one up...) Using these flowers for your wedding? Match the flowers with the fitting envelope to bring your theme together perfectly. All of your bridesmaids will totally be jealous. Maybe even Kristen Wiig jealous... And who doesn't want to see one of your best friends gradually go insane? Especially if the best friend is as funny as Wiig. Purple 4bar A1 Envelopes measure 3 5/8 x 5 1/8. Available in Violet Brite Hue Recycled, Ultra Grape Brite Hue, Dark Purple, Orchid Parchment Recycled, Primary Blue Translucent, & Wisteria Blue Translucent.